RENSSELAER, IN -- A northwest Indiana couple is facing felony neglect charges after authorities removed an emaciated 12-year-old child weighing just 23 pounds from their Rensselaer home two years ago. 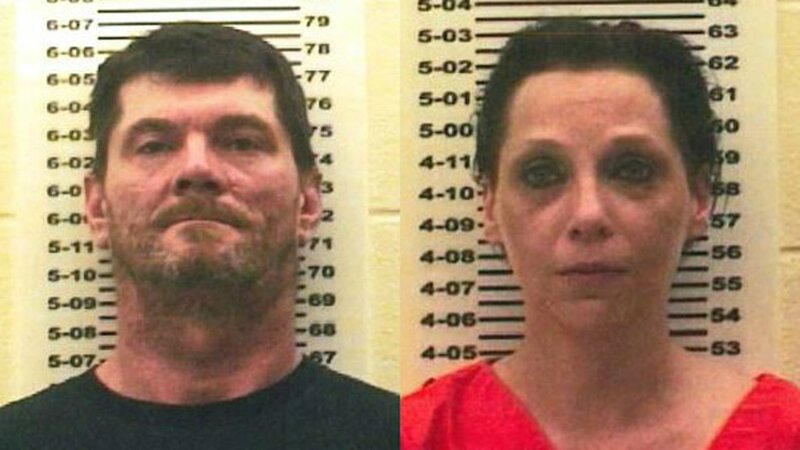 Jay S. Rupert, 50, and Tabitha G. Rupert, 41, were arrested Tuesday on three counts each of neglect of a dependent, the Jasper County sheriff's office said. The sheriff's office said the child was diagnosed from birth with an incurable brain disorder that required constant care. After the child was removed from the home, authorities said doctors at Riley Hospital for Children in Indianapolis diagnosed the child with "failure to thrive" and other ailments associated with improper care. Investigators also said the child had not received any formal schooling, either by enrollment or home school. The sheriff's office said an arrest warrant wasn't issued until Monday because prosecutors were obtaining additional information. The couple is being held at Jasper County Jail. Bond was set at $50,000 each.